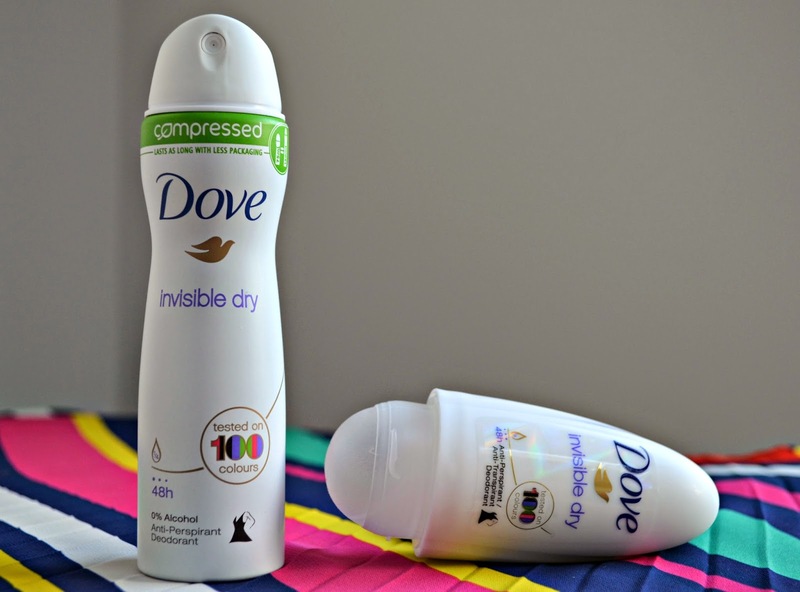 Deodorant is not the most exciting beauty by, but a must needed essential. When it works well, you forget about it, but the when it doesn't, it totally let you down. I've lost count of the times when I have planned the perfect outfit combination, only to ruin it by getting deodorant marks over part of it when dressing. 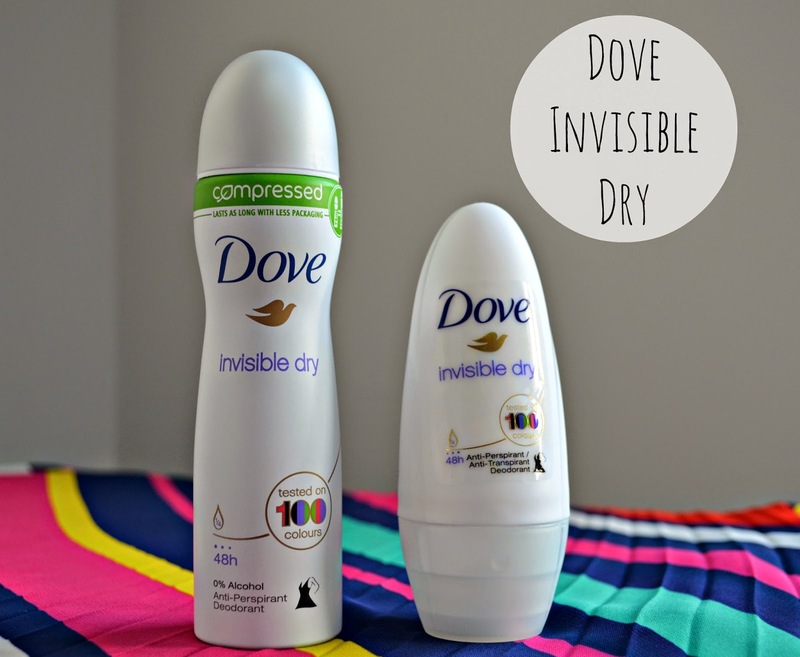 This problem doesn't just lie with dark garments, and to solve this, Dove have launched Invisible Dry, which has been tested on 100 colours - without leaving any marks. Dove are challenging us to get colourful this summer as part of the launch, and as I love brights, I was keen to get in the mood. 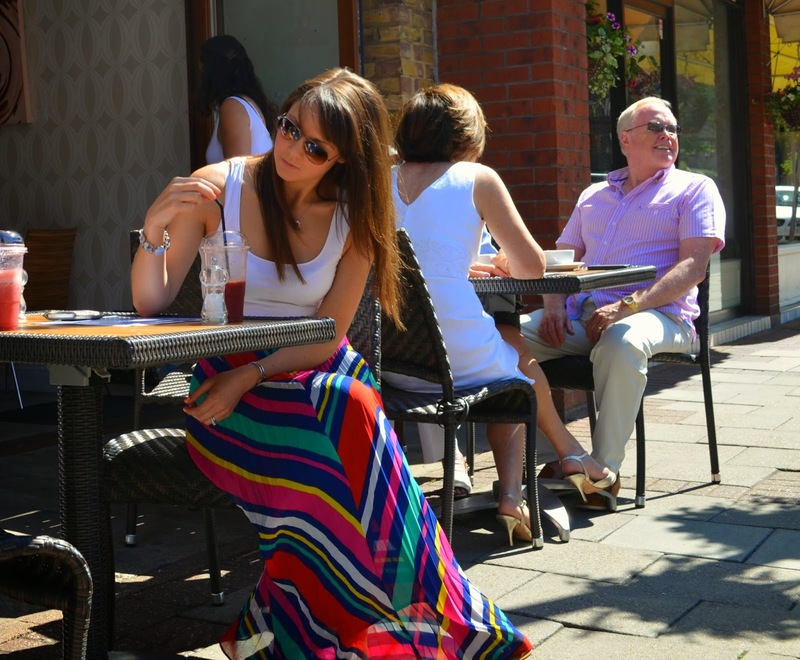 So this weekend when I popped out for a smoothie, I donned my rainbow skirt I bought a couple of years ago from the Bicester outlet store. 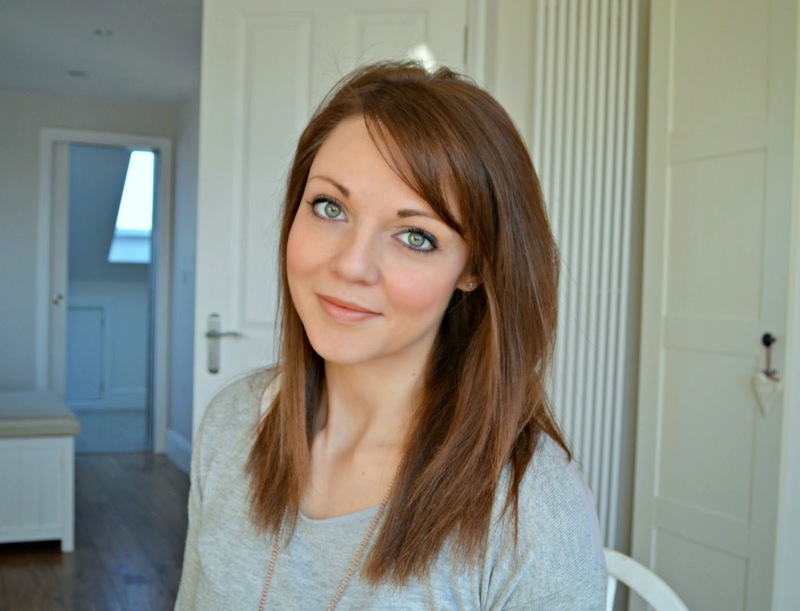 I love how striking and summery it is and I always get complements when I wear it, especially on a sunny day. Although I haven't got round to testing Invisible Dry on 100 colours myself, it hasn't transferred onto any of my garments so far. Although the range is available in a variety of sizes and applicators, I am an aerosol girl, and love the compressed versions (125ml/£3.39) the most.